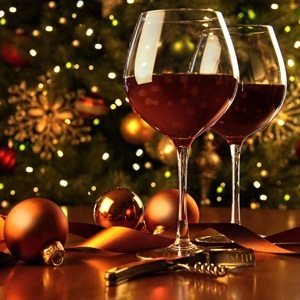 Join us for a night dedicated to the wines that perfectly accompany your meals for your end-of-year festivities. You will have the opportunity to taste 5 different wines accompanied by hors d’oeuvres prepared by Cyril and his team at the Bistrot. All are welcome! Find out more and book your place now by calling the Bistrot at 0131 225 4021. You may also purchase tickets on the door. This event is brought to you by Wine Importers and Le Bistrot at the Institut français d’Ecosse.